Pre-order bonuses are part and parcel of modern gaming like DLC and season passes. They can be a great way to spread the cost of new games and secure exclusive perks for in-game use. But of course, like most of these trends in game marketing, they often harbour a hidden agenda. Really pre-order bonuses only exist to allow developers to secure some early projections of sales figures. There are a few red flags gamers should be aware of though when pre-ordering a game. Pre-order bonuses can be used to mask a game that developers don’t have much faith in. They can also sometimes be a sign of undesirable trends that exist within the product like further paywalls. Here are some things to avoid as we look at what that pre-order bonus could already be telling you about the game. The most common thing to look out for is any pre-order bonus that looks overly desirable and exciting. This is often a sign that the developer or publisher does not have much faith in the performance of their product. When a big game releases and is a huge disappointment, the news gets around very quickly on the internet. This can seriously hinder a games initial sales and see it quickly reduced to the bargain bin. Unfortunately, some companies know they have a stinker on their hands even before releasing it. But rather than send the product back for further development and miss a potentially lucrative launch date, they opt to release it anyway. 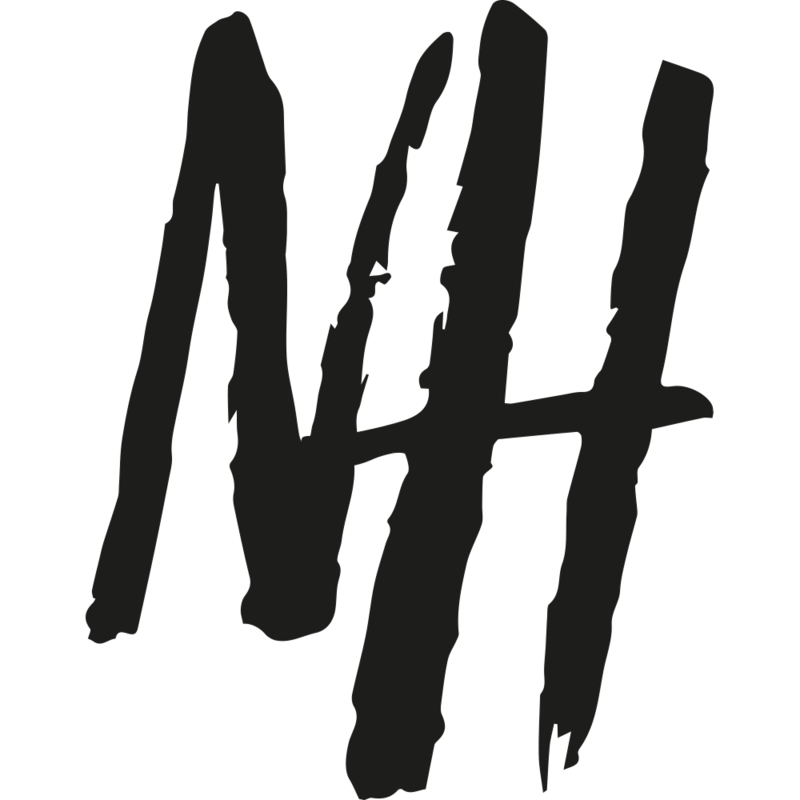 And they’ll need to secure as many sales as possible knowing that the product is likely to face the meat grinder of the online forums. Cue the lucrative pre-order bonus to entice fans in before anyone can get their hands on the game. A good example of this was the disastrous Aliens: Colonial Marines game that launched back in 2013. Amongst its’ pre-order bonuses was a collectors edition that retailed for around £100. 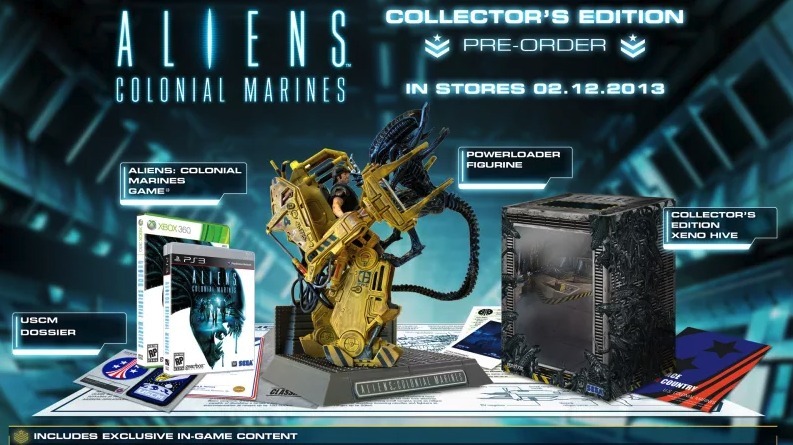 The collector’s edition featured an exclusive Powerloader vs Xenomorph statuette as well as additional in-game weapons and playable characters. The game, of course, became one of the most high profile flops in gaming history. The ambitious project was released with plentiful bugs and was panned by critics. Pay extra attention to any games that also don’t offer copies out to critics prior to release. If they’re guarding copies whilst promoting pre-orders it’s a sure fire sign that the game is probably not worth your time. Most developers include the best content in the game and trust the product to sell itself on merit. Any games that offer content that could easily have been already included, as a bonus DLC, is another red flag of a greedy developer. After the recent EA controversy surrounding their over-reliance on loot crates, players are more aware of the issue. Developers that will try to squeeze every penny out of their target audience. Notable offenders include the Sims franchise which packages thousands of features separately and releases them at a later date via £30 expansions. Paywalls are also commonplace in freemium mobile games, but players don’t expect to see them after already shelling out £60 for a title. Any pre-order bonuses that include things such as extra story missions can be a precursor of paywalls. Some games today allow you to advance quicker by spending real-world money on things like weapons or armour upgrades. By adding sharp difficulty spikes throughout the game, players can be encouraged to part with more money. 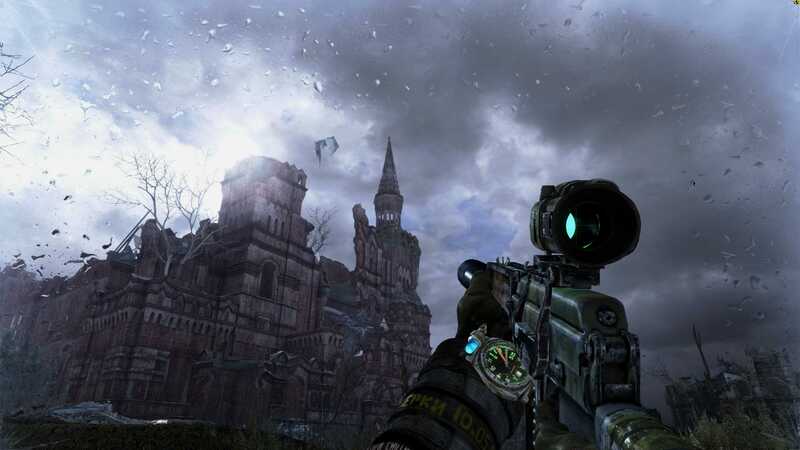 One of the worst recent examples was Metro: Last Light which locked a difficulty setting behind a paywall. The hardest difficulty ‘ranger mode’ was only included for players who pre-ordered the game. Those that didn’t pre-order had to pay an additional £3.99 to unlock this difficulty for themselves. This was a game that eventually included four separate DLC packages and a developer that talked about including online multiplayer as paid DLC! The game was well received in the end but a lot of fans never forget this bizarre cash-grab of a bonus.